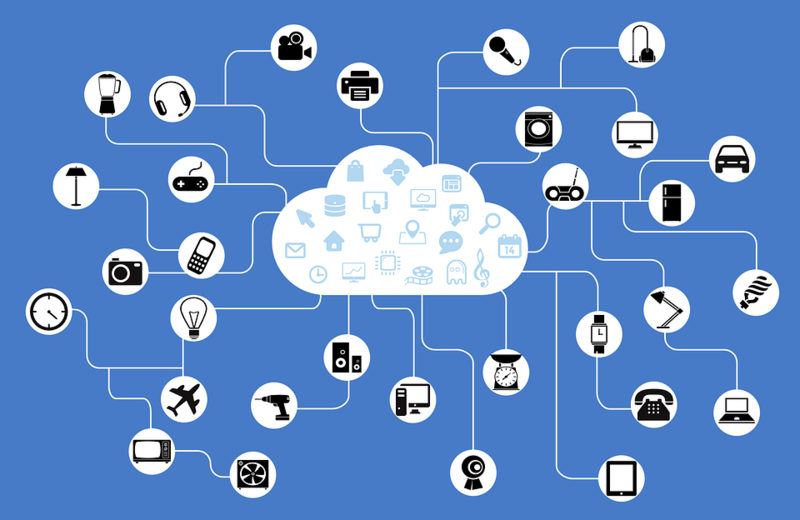 How massive growth in the Internet of Things industry will make it the wave of the future. Market forecasters don’t always get it right, but when they’re predicting a tsunami to the tune of $1.9 trillion in size, it’s probably time to start listening. That’s the case for the Internet of Things industry, which research analysts are predicting to grow by vast amounts over the next five years. Gartner Research predicts it to be worth $1.9 trillion by 2020, while McKinsey & Company anticipates it could have a $6.2 trillion economic impact by 2025, according to a recent article in Forbes by George Deeb. With a growing array of devices that enable network connectivity and data collection, both businesses and consumers will see widespread benefits that were previously unimaginable. Already those benefits are becoming apparent. Smart lighting and window shading that adjust according to the weather and time of day are making office buildings more energy efficient; IoT in homes allow remote heating and lighting control or security surveillance with a smart phone; and smart shirts like the Polo Tech Shirt stream athletic performance biometrics like heart rate and energy output to the cloud. But that’s just the beginning, as record-level investment brings the technology to maturity, a whole new ecosystem of sensors, devices, integration platforms, data analytics, and data management will emerge that will disrupt industries from retail to manufacturing to energy to healthcare. Healthcare is one industry that will see some of the biggest IoT investments, analysts say. According to a new report from Allied Market Research, the IoT healthcare market is expected to reach $136.8 billion by 2021. Already VC firms and some very big players are dumping huge investment dollars into the IoT market--companies like Apple, Google, Verizon, GE, Cisco, and the list goes on and on. In the first quarter of 2016 alone, the IoT industry saw $846 million in financing. According to Gartner Research, through 2020, 75 percent of midsize to large organizations will employ at least three IoT solutions. And as IoT usage grows, Gartner predicts it will reduce operational technology costs by 35 percent in the same amount of time. At Aspire Ventures, our portfolio companies all rely on three pillar technologies: cloud computing, machine learning, and you guessed it, the Internet of Things. We’ve been anticipating the boom in IoT to revolutionize impact industries such as healthcare, and we’ve been working on platforms that will integrate those technologies to transform operations, the customer experience, and the way we live our day-to-day lives. While it’s easy to overestimate the future impact of young technologies, it’s clear that the IoT industry is gaining unprecedented momentum, and that rising tide is looking more and more like the wave of the future.